For over 30 years, SportsTalk has been the nightly meeting ground for sports fans across South Carolina. Phil Kornblut takes you on a nightly tour of The Palmetto State and it's sports-scene. Whether it’s USC, Clemson or another in-state school they support, the fans share their feelings with Korn in what has become known as the most informative and entertaining two hours of sports talk to be found anywhere in South Carolina. Phil was inducted in the South Carolina Sports Hall of Fame in 2018. 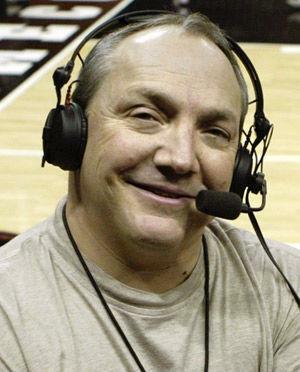 There's not a major sports figure in the state who hasn't graced the SportsTalk air waves over its now more than three decades of service, from governors to presidential candidates to coaches and players. SportsTalk has always been designed with the South Carolina sports fan in mind with coverage of recruiting, high schools, NASCAR, golf, the Braves and the Panthers a staple of the nightly content.